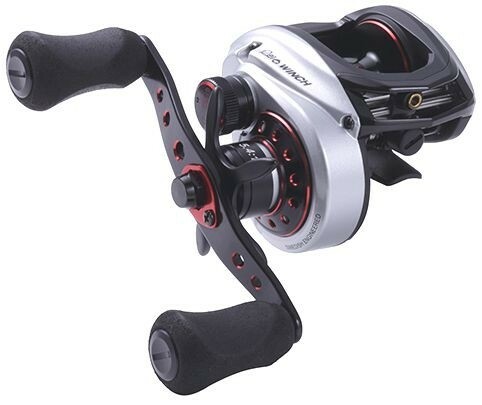 ABU Japan offers 2018 Revo4 Winch reels in Japan. With larger aluminum body and souped up drag system, Which offers superb power. Brake on the Which is Infinite Brake system, the proven combination of Magtrax and Pitch centrifugal brake system. Drag is improved to Power Stack Carbon Matrix Drag system offers amazing 11kg-25lb drag pressure.